GMCC’s first social ride of 2014 is on Thursday 17th April, meet in Albert Square from 5.30pm for a 6pm departure. Ride from Manchester city centre… this month we’re heading to Gorton via the Ashton Canal. 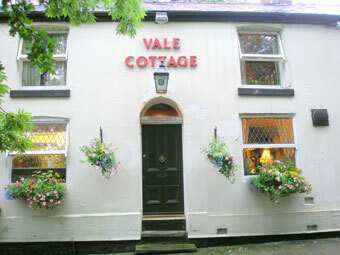 We’ll stop at the Vale Cottage pub for sustenance, liquid refreshments and plenty of cycling chat! This is the first of 7 GMCC social rides in 2014.